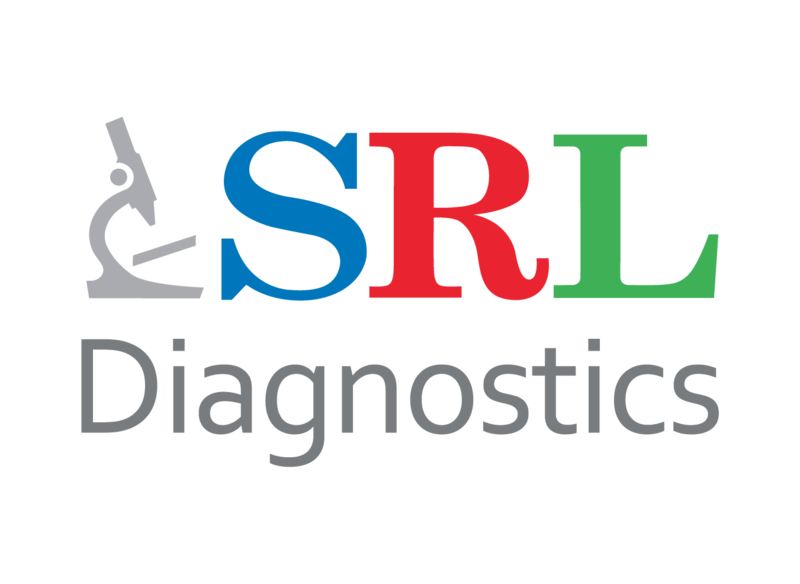 At SRL Diagnostics, we believe in providing end-to-end offerings to our clients. SRL Diagnostics has a network of logistics personnel providing daily pick-up of samples from anywhere in the UAE. Moreover, we are amongst the very few Labs in UAE which has capabilities to import blood samples for testing in the Laboratory. Hence, SRL Diagnostics’s footprint extends beyond UAE and covers most of the GCC countries and many African countries. Test samples are collected by our riders providing scheduled as well as on - call collections and transporting the samples in the required temperature conditions (cold and frozen). Our international samples are transported following I.A.T.A. guidelines. Further, we partner with best courier companies in the world who are specialized in handling temperature sensitive and time critical shipments. Special care is taken on maintaining integrity of samples during transit. The shipments are tracked closely online from pick - up to its delivery with faster customs clearance at entry ports for immediate delivery. 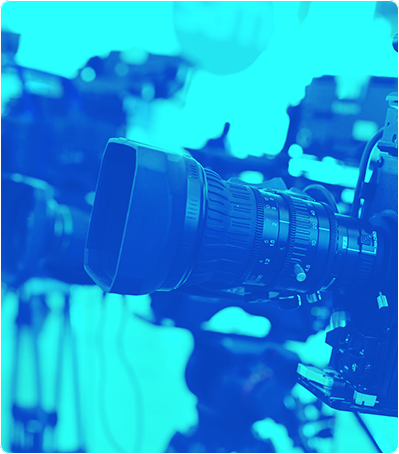 To support and assist our clients, we also have responsive, knowledgeable and capable customer care team which works throughout the day to be just a call away to provide information regarding tests and test results. After samples are processed, the client has various options for viewing the report. The clients can be provided with a unique user name and password enabling them to view reports of all patients (in case of referring doctors) or entire past reports (in case of individuals) on our website. The reporting is done in a secure pdf format and is integrated with our CLIMS to nullify any erroneous reporting. Alternatively, we also have facilities of Auto-Fax, email and hard copy delivery of reports to referring doctors.